Is New York City draining your bank account? Is it time to change up your wardrobe? Are you worried about spending money on overpriced designer clothes that you'll probably only wear once? Say no more. 'Tis the season for thrift shopping! 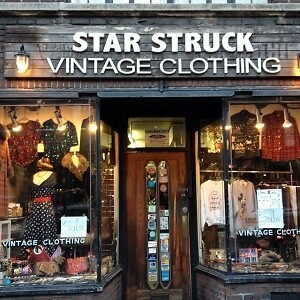 And luckily, NYC has some amazing consigment stores to choose from. 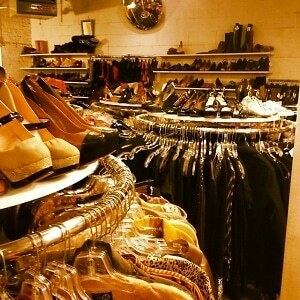 Click through and check out five of the best secondhand boutiques for your budget.